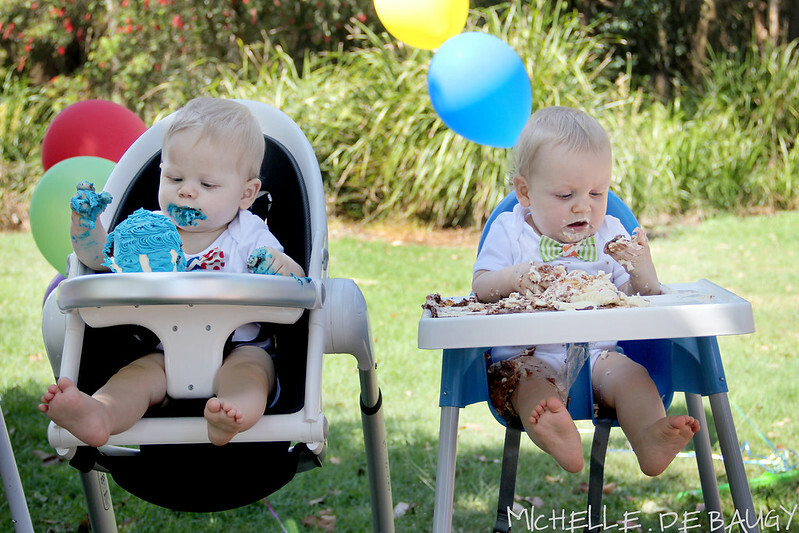 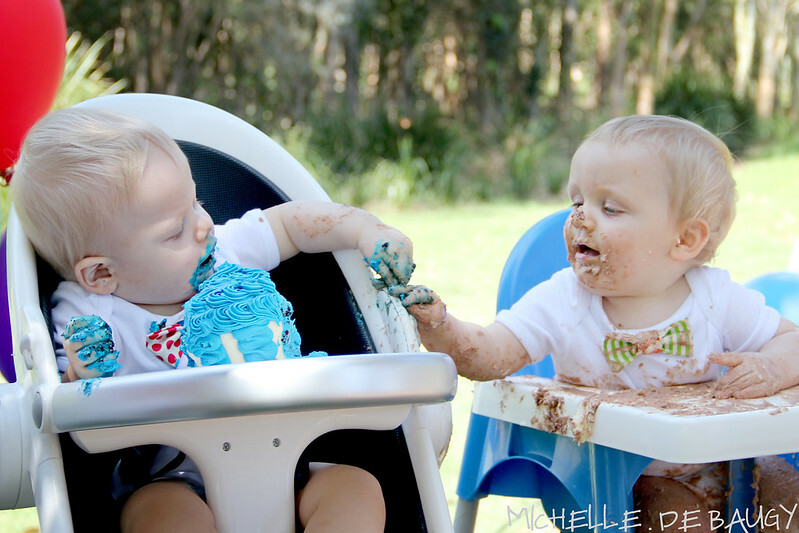 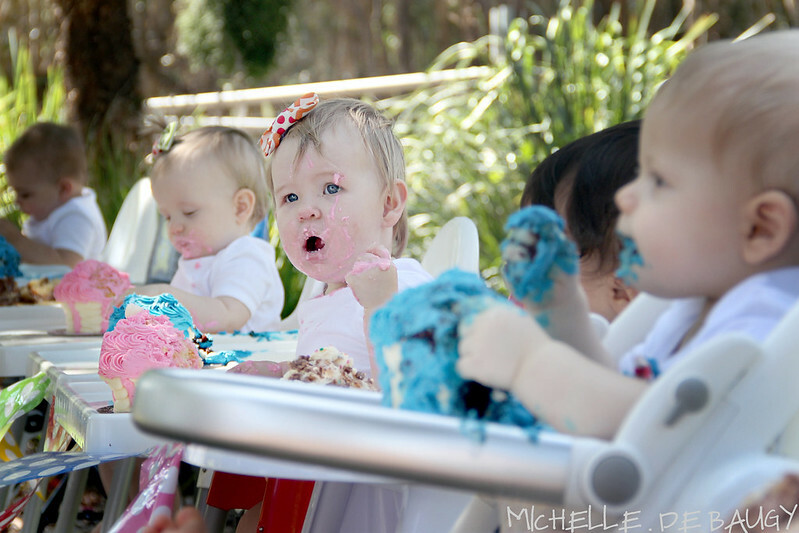 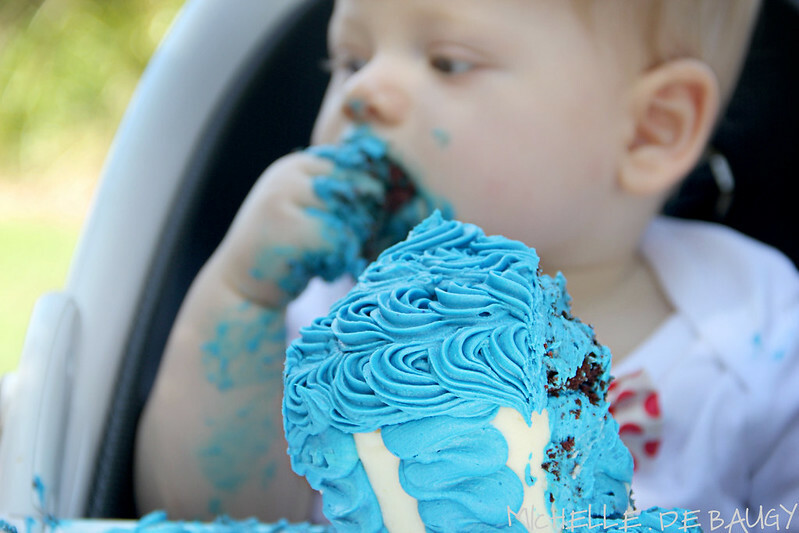 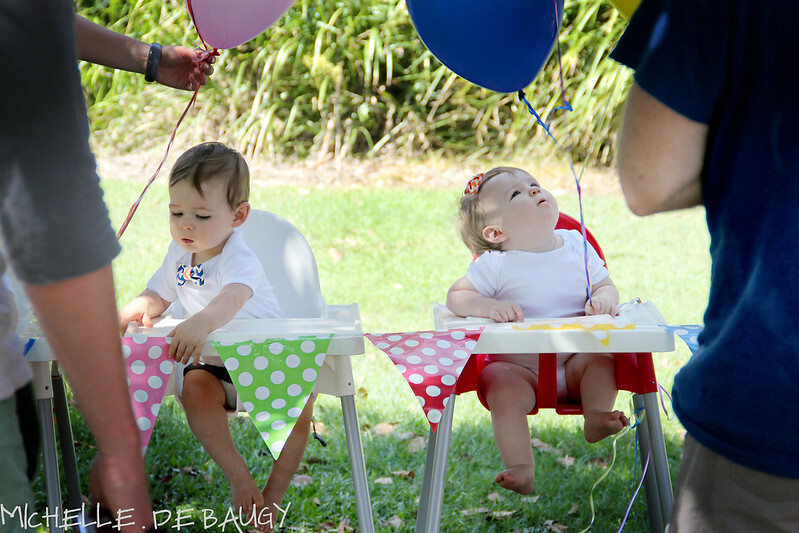 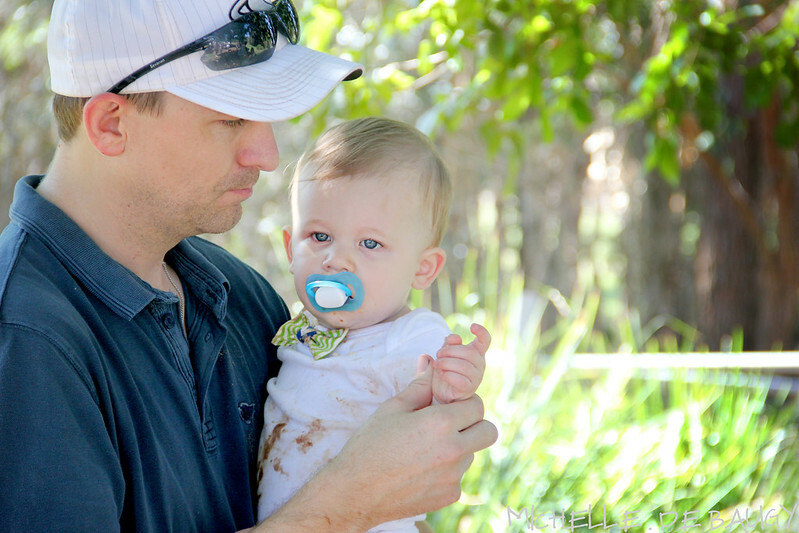 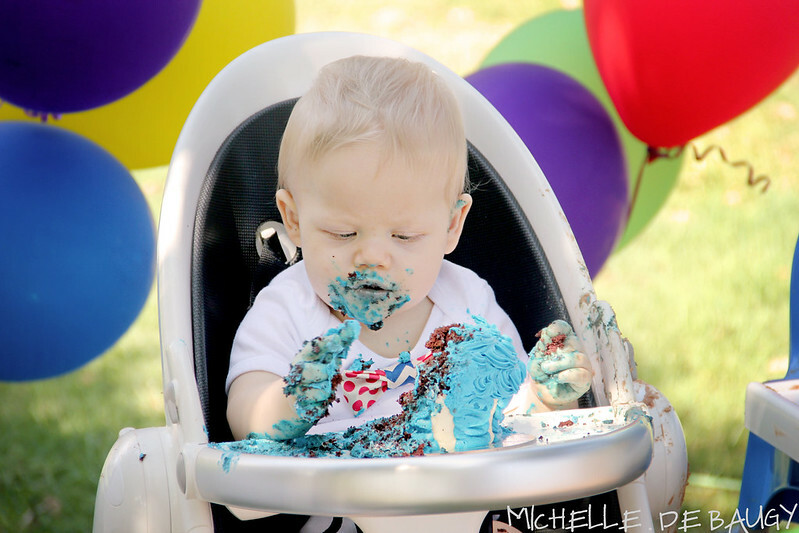 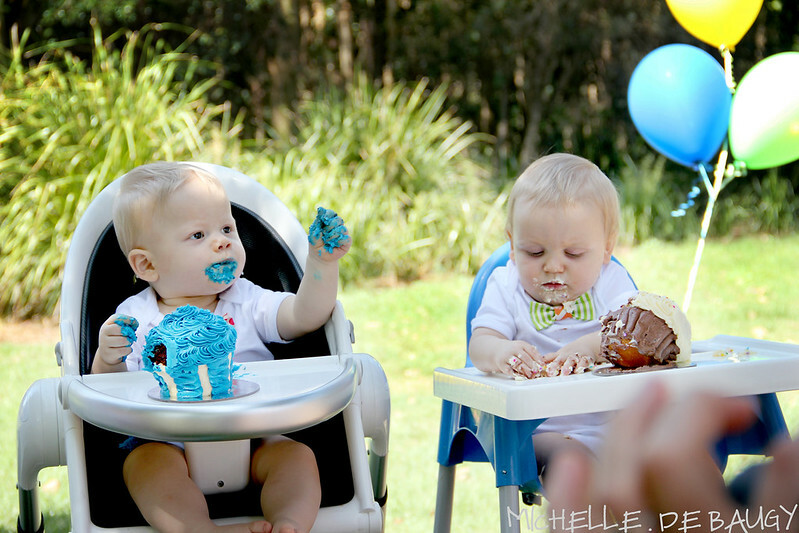 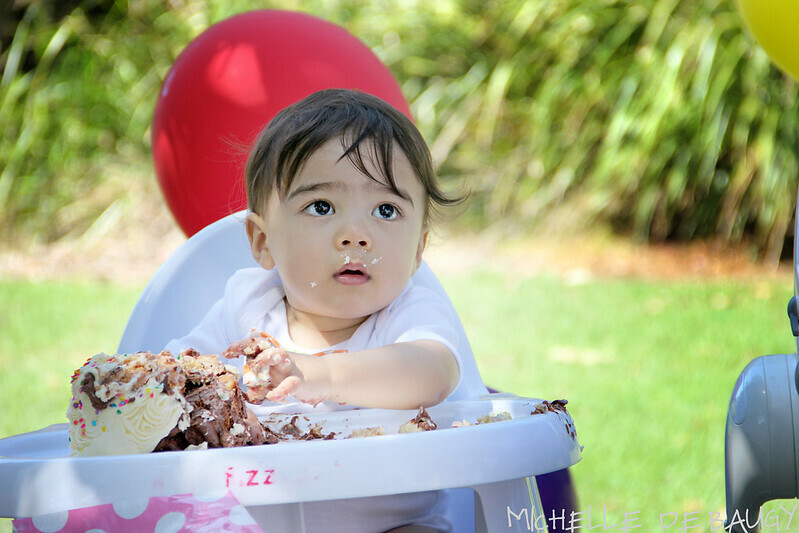 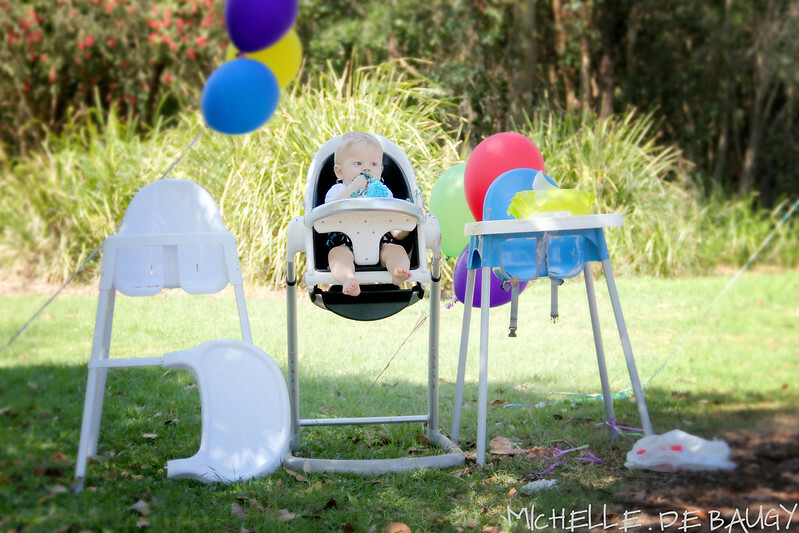 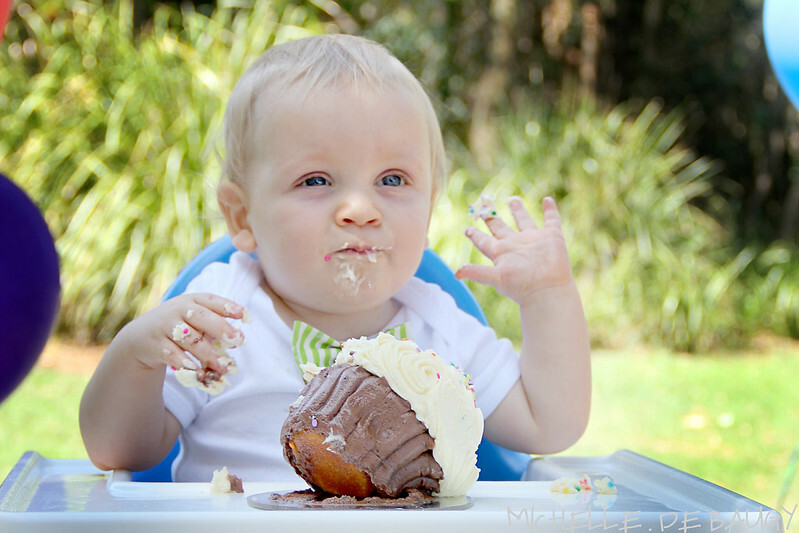 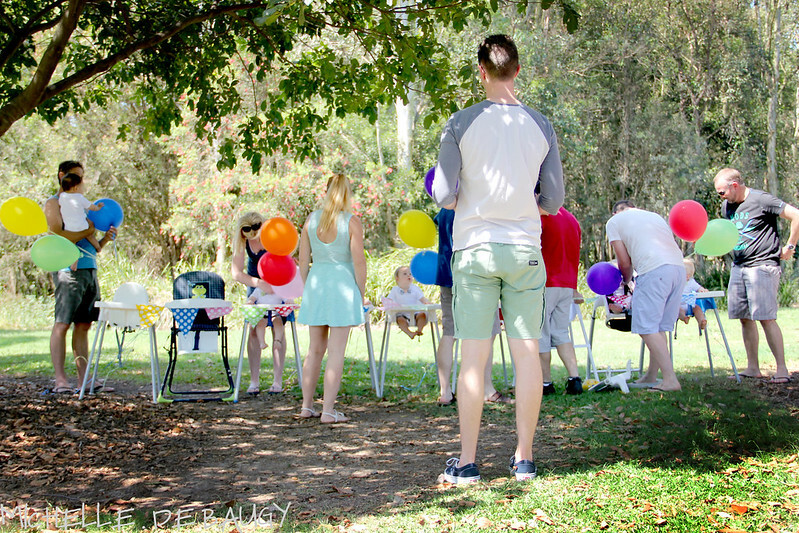 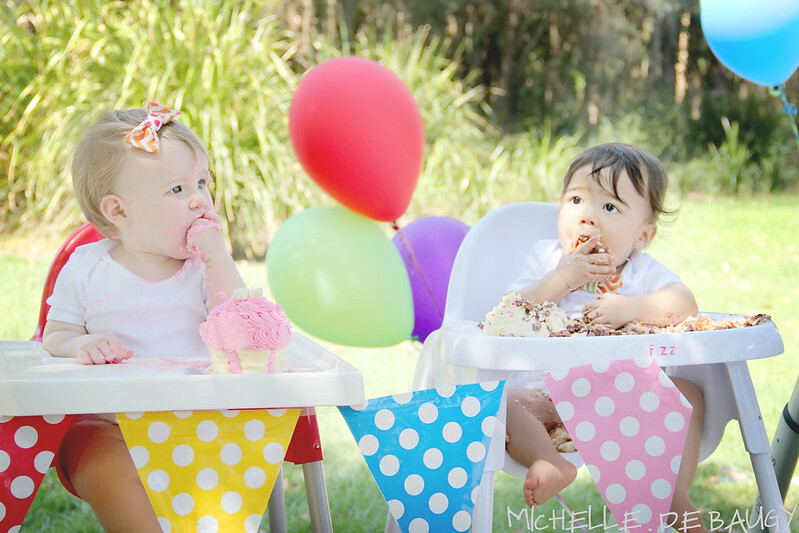 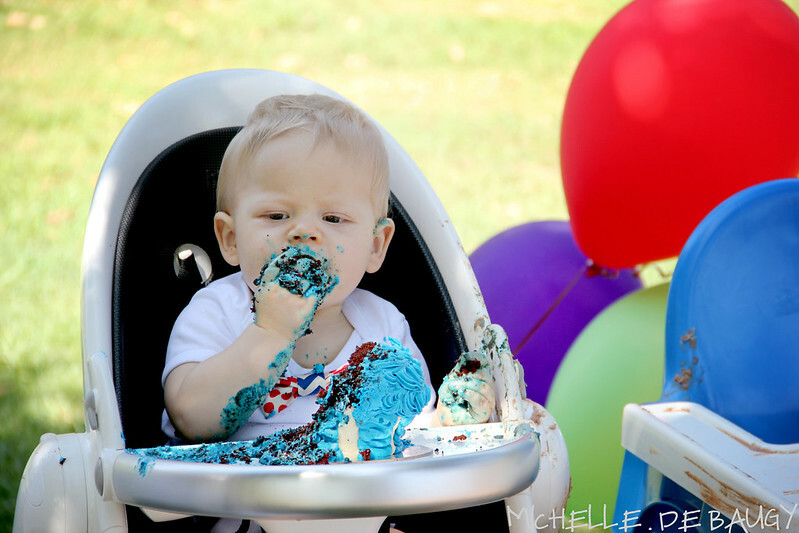 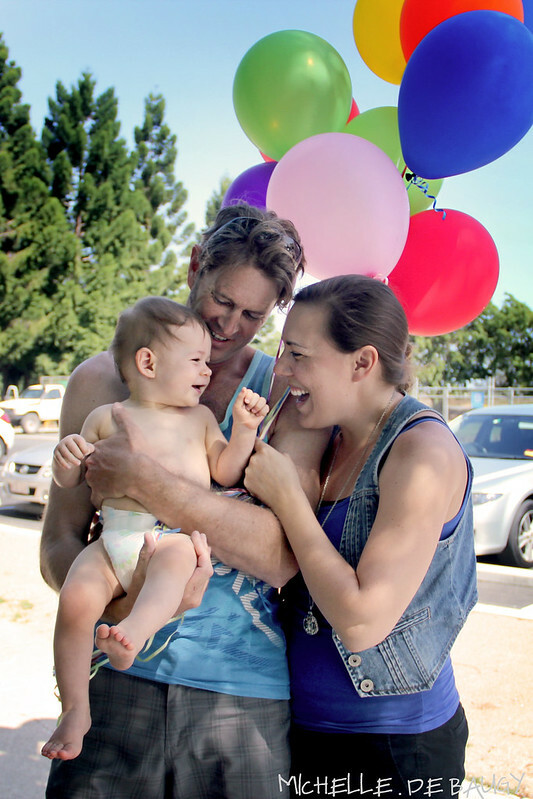 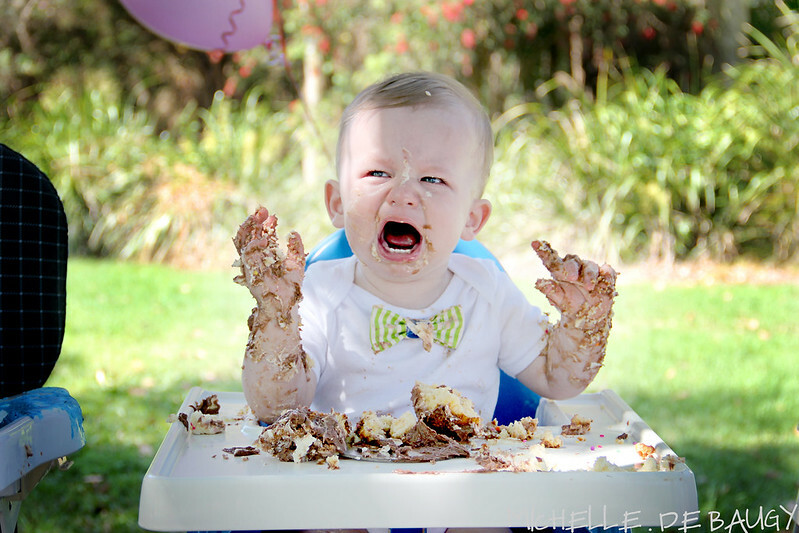 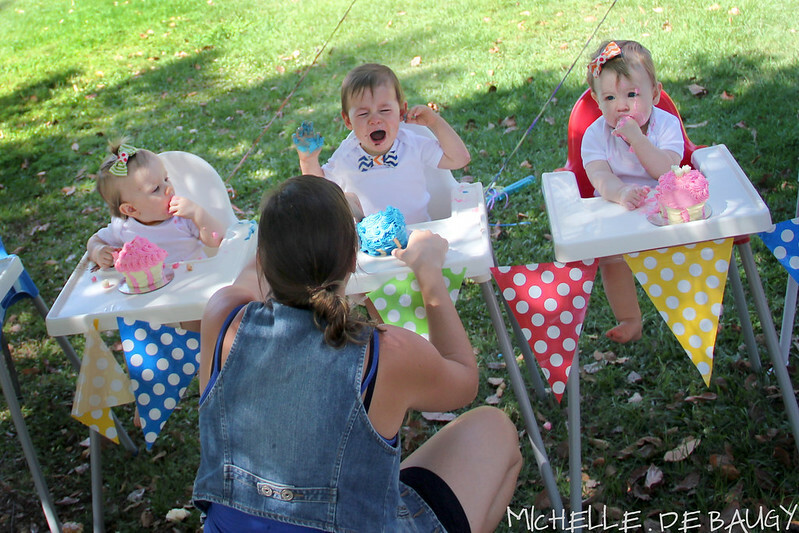 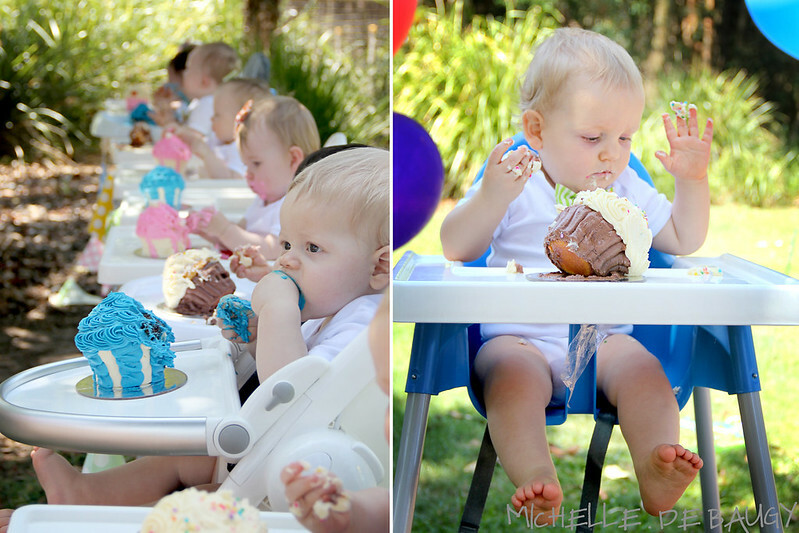 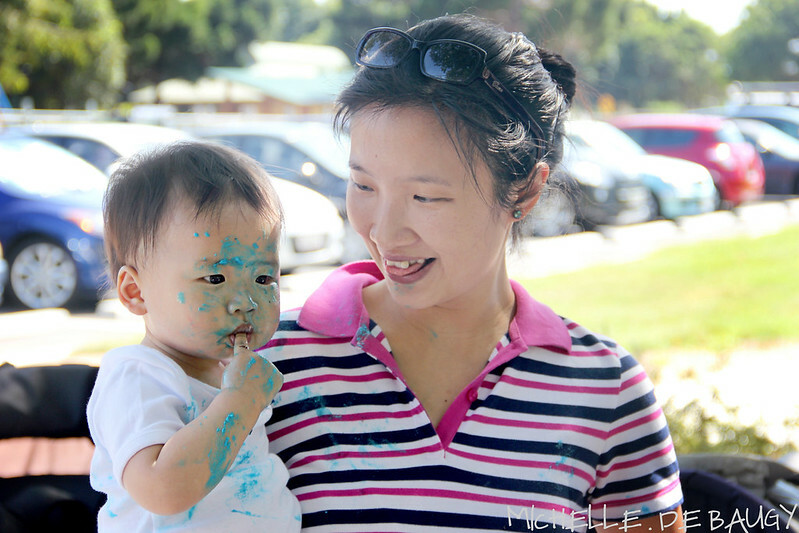 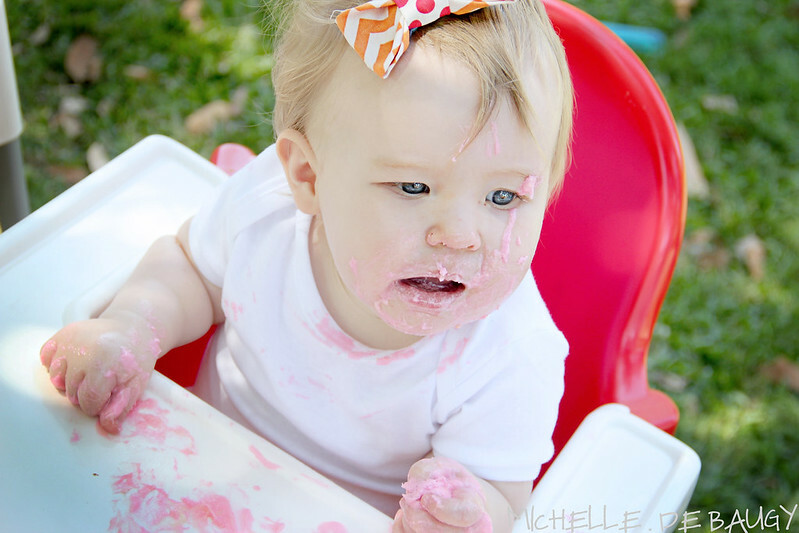 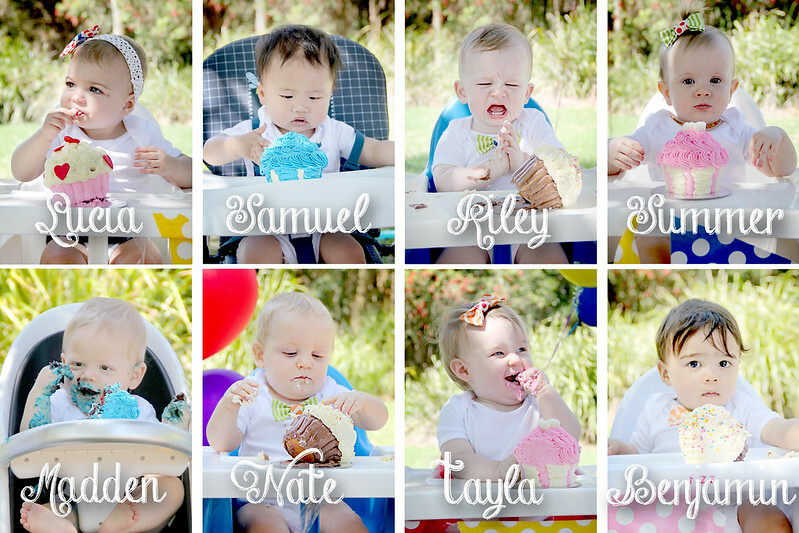 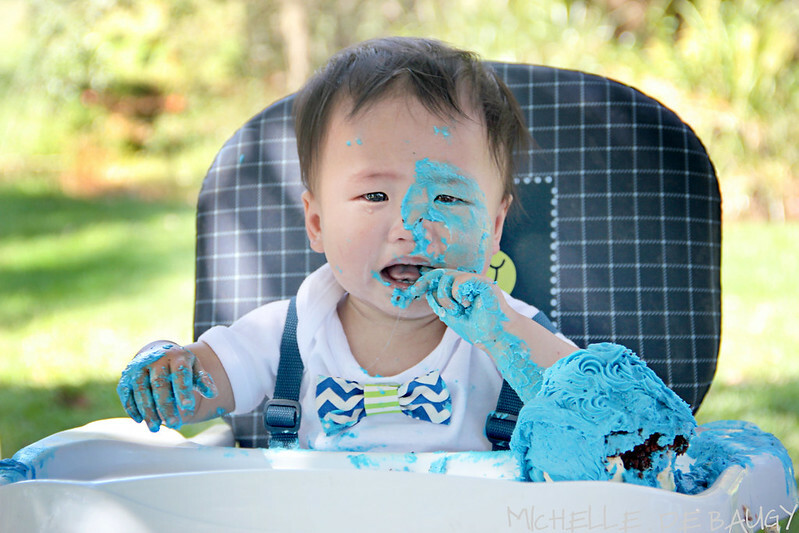 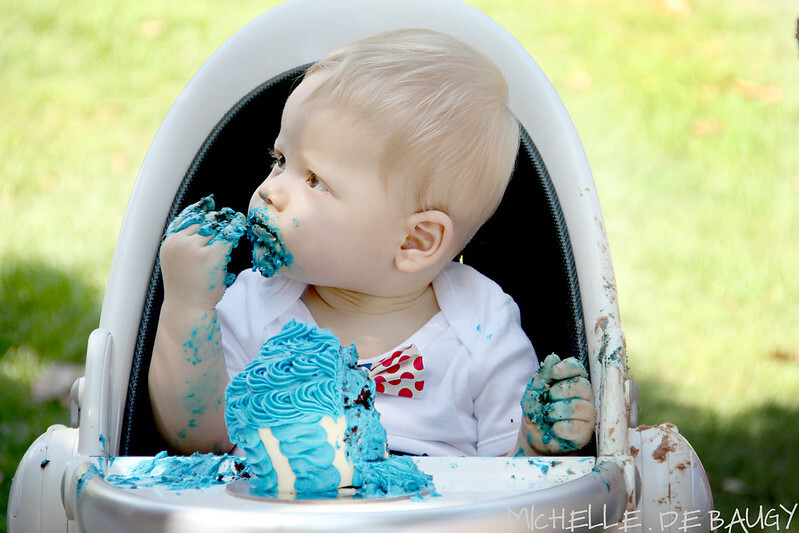 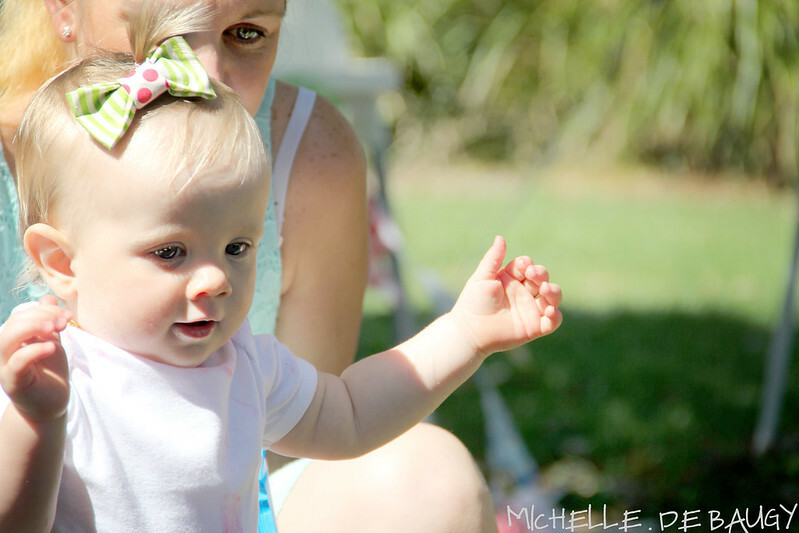 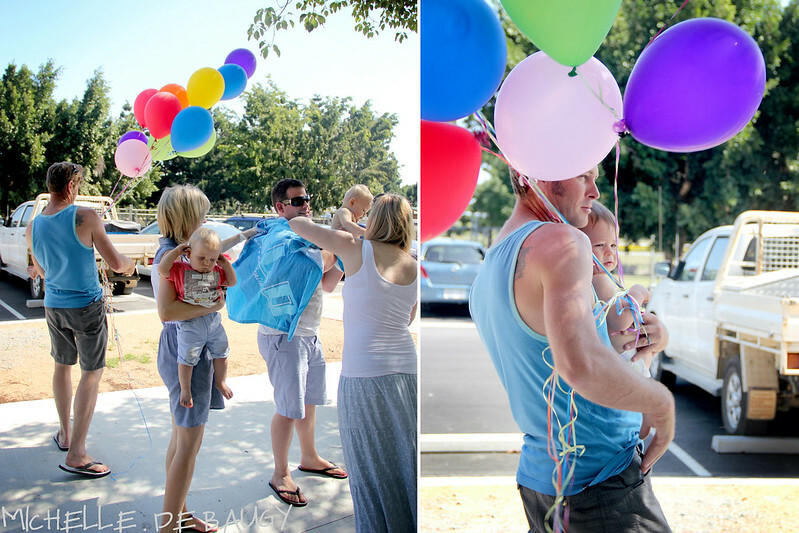 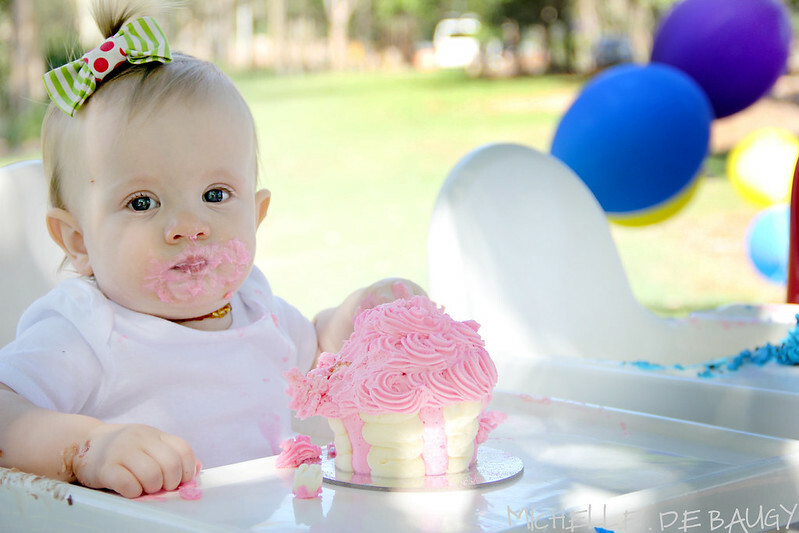 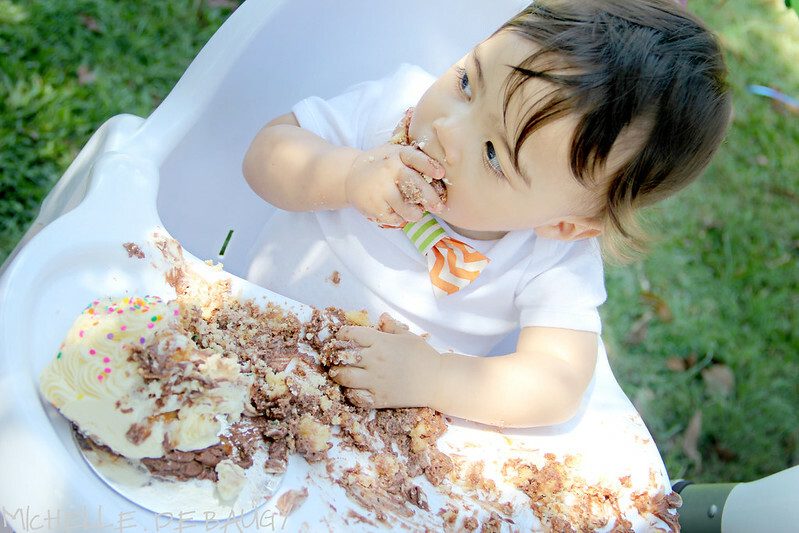 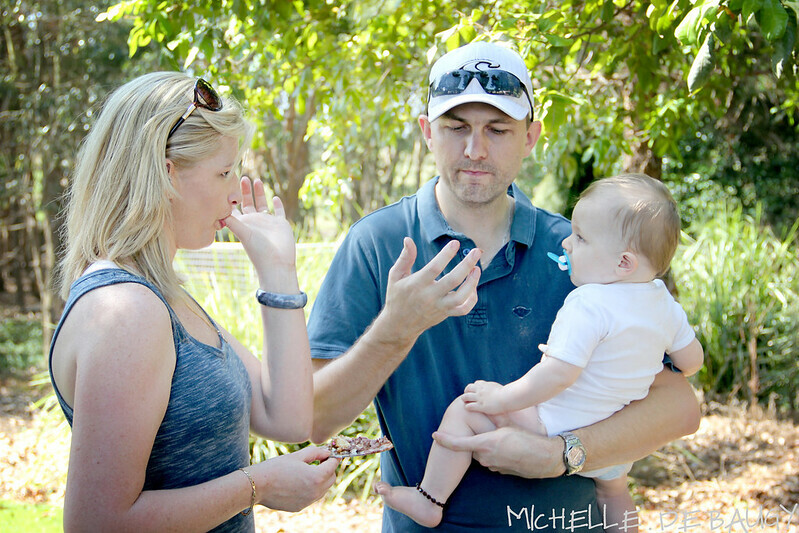 Our Life Down Unda: first birthday group cake smash. 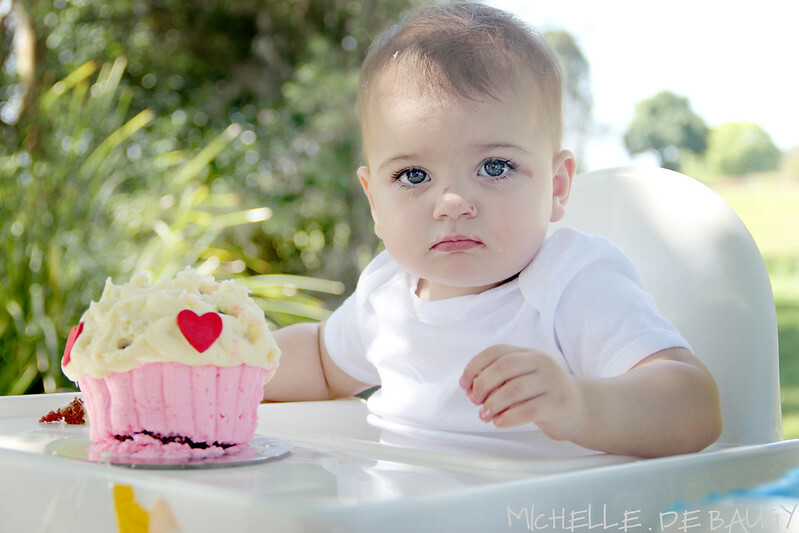 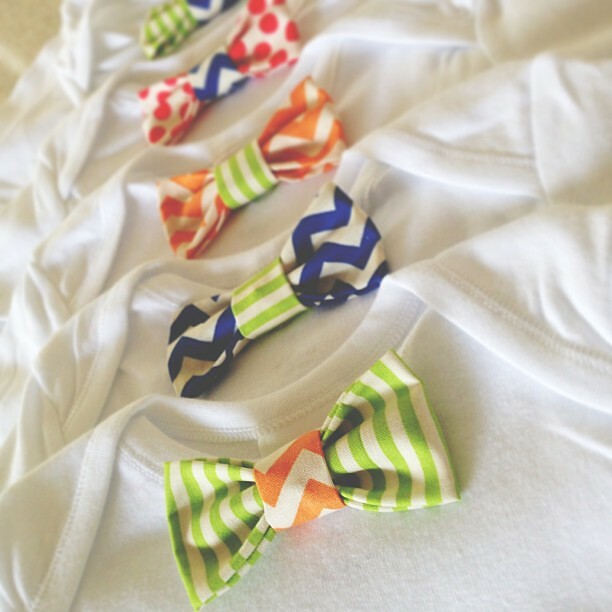 Love!!! 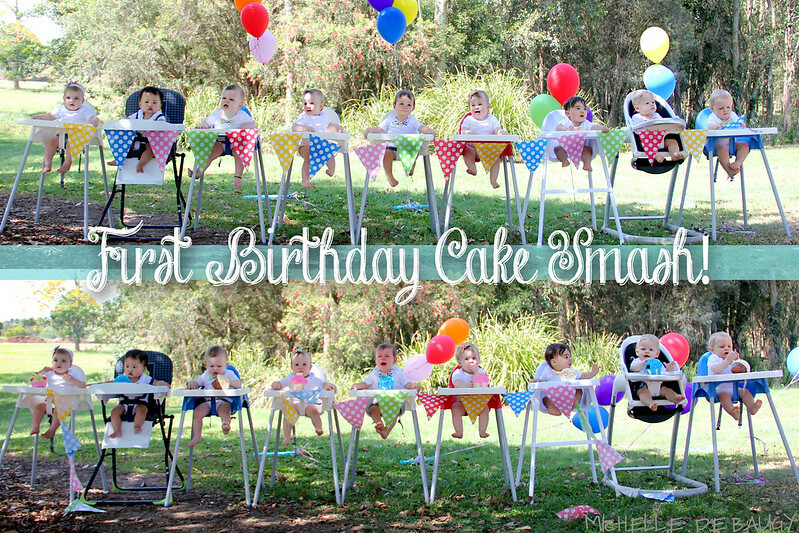 Do Australians during do smash cakes? 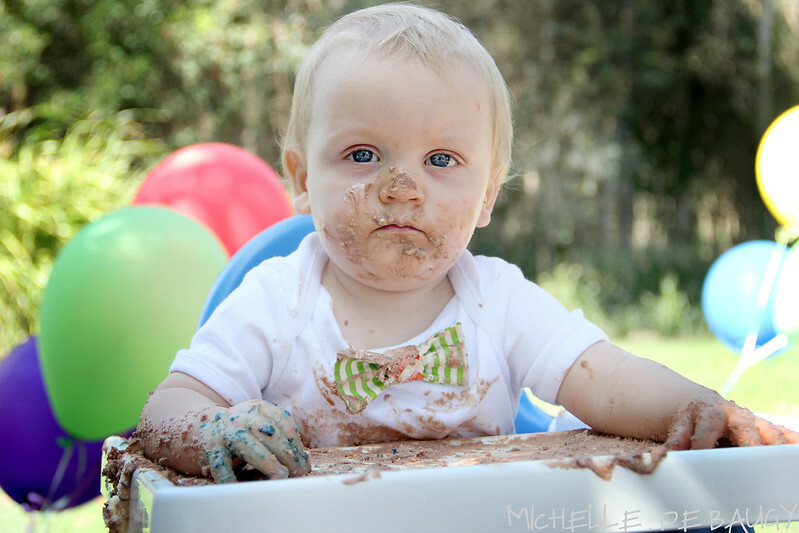 Not really. 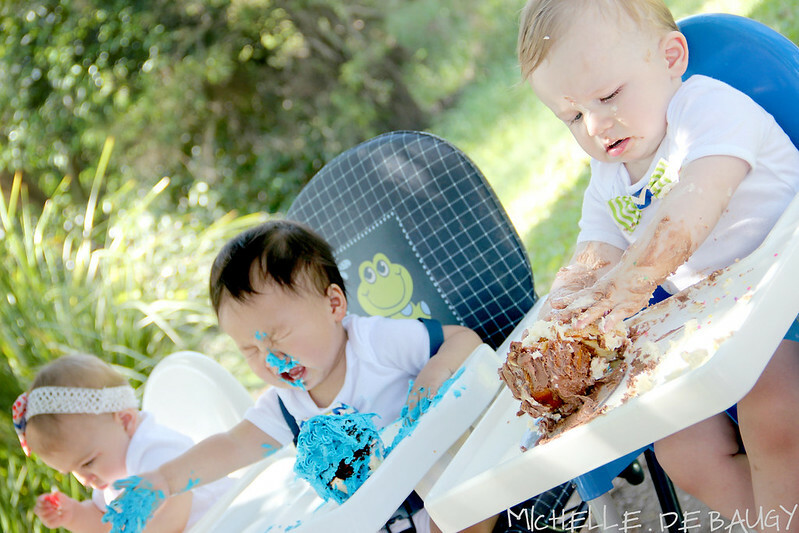 I guess the kids would have cake but they don't really get a whole cake for them to smash. 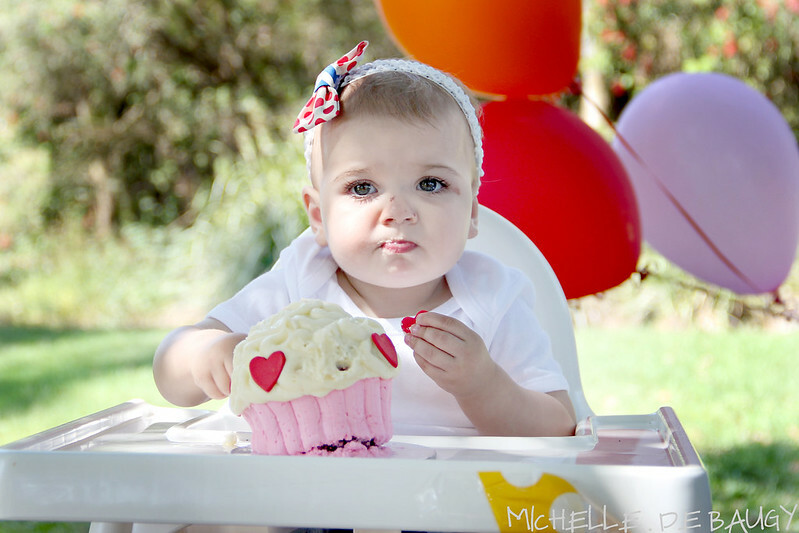 Must be an American thing!